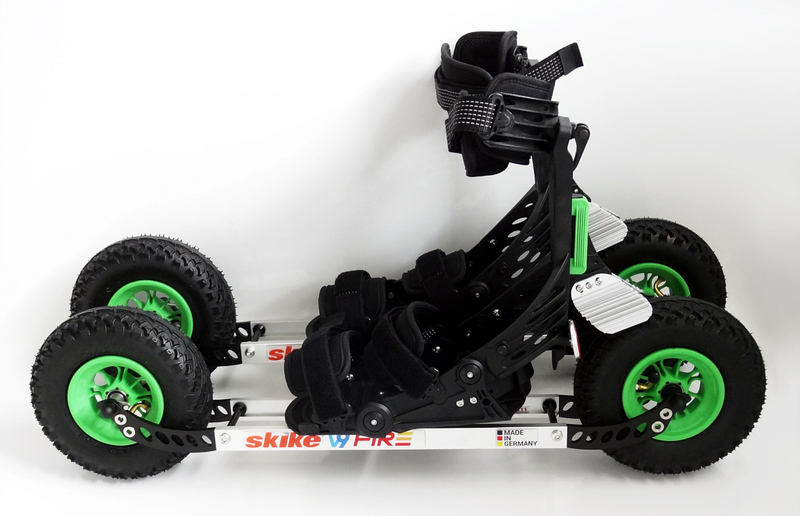 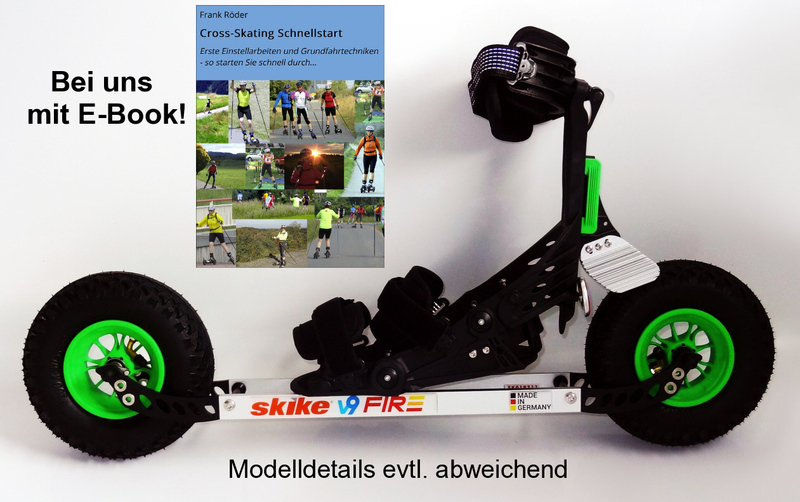 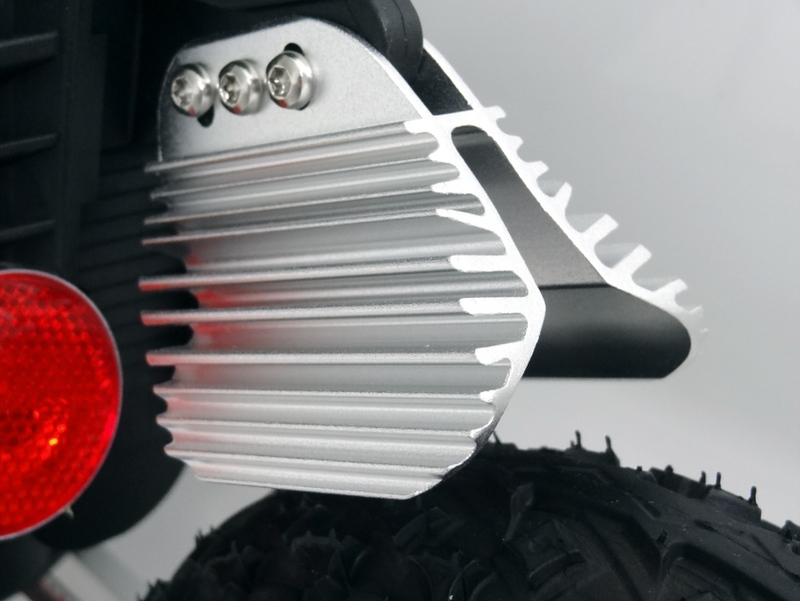 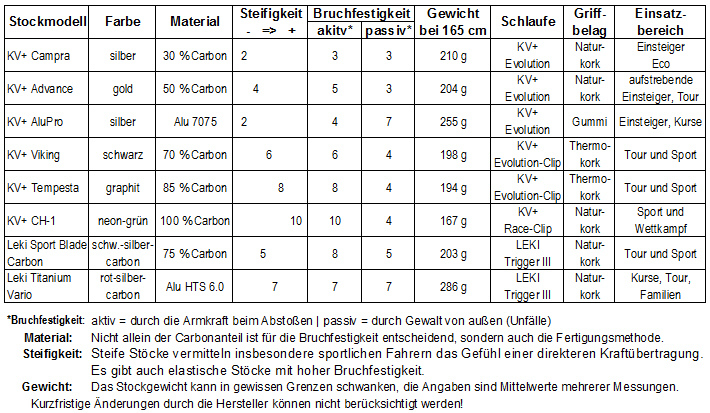 The Skike v9 FIRE has a complete new design by Skike. 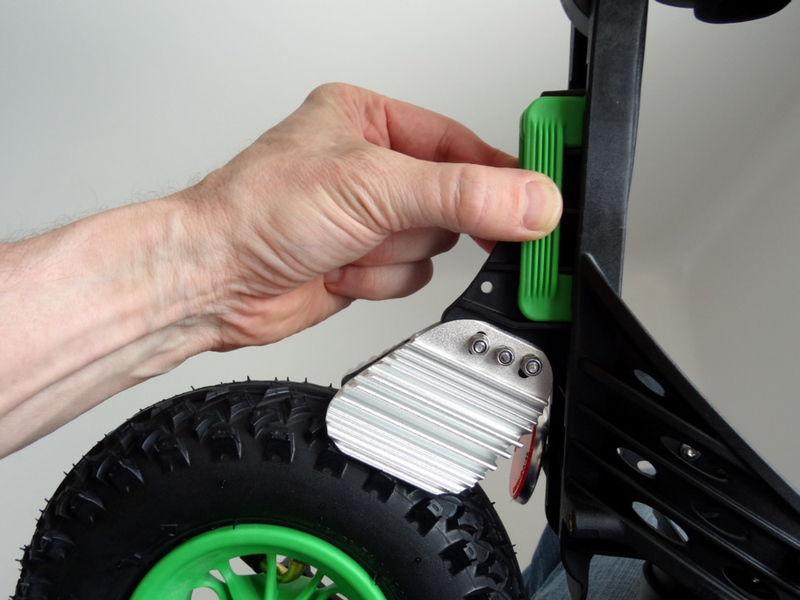 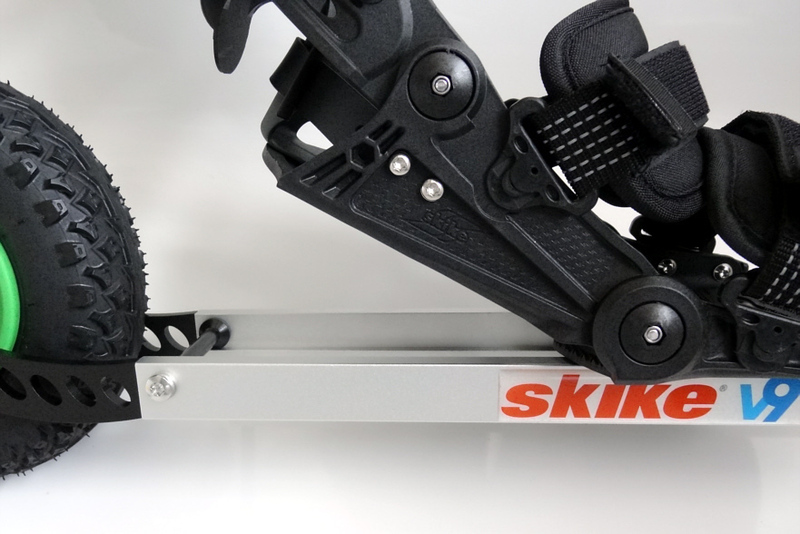 It comes with large 8 x 2 inch / 200 x 50 mm air tires including reverse lock bearings on teh two front wheels.Skike v9 has a newly developed multifunctional heel lift system that allows classic and skating technique. 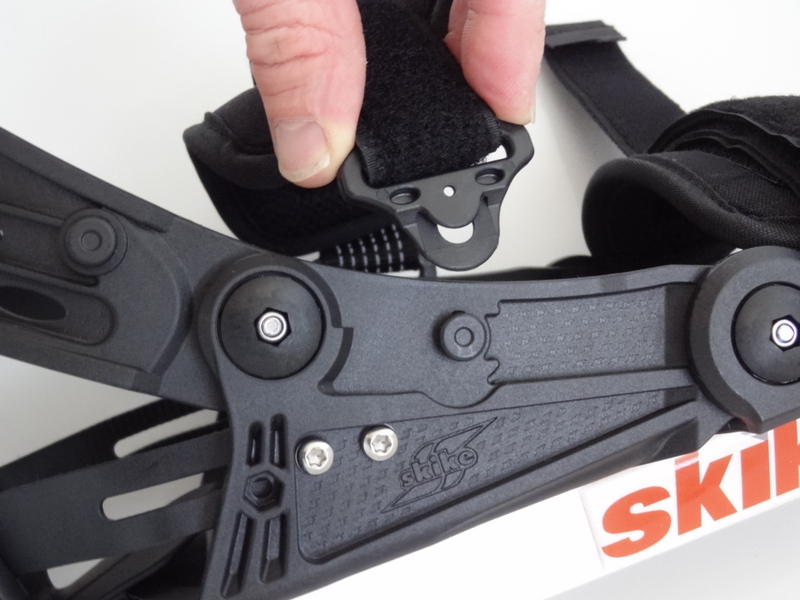 When you would like to do classic technique you unlock the mechanism and your heel can go up. 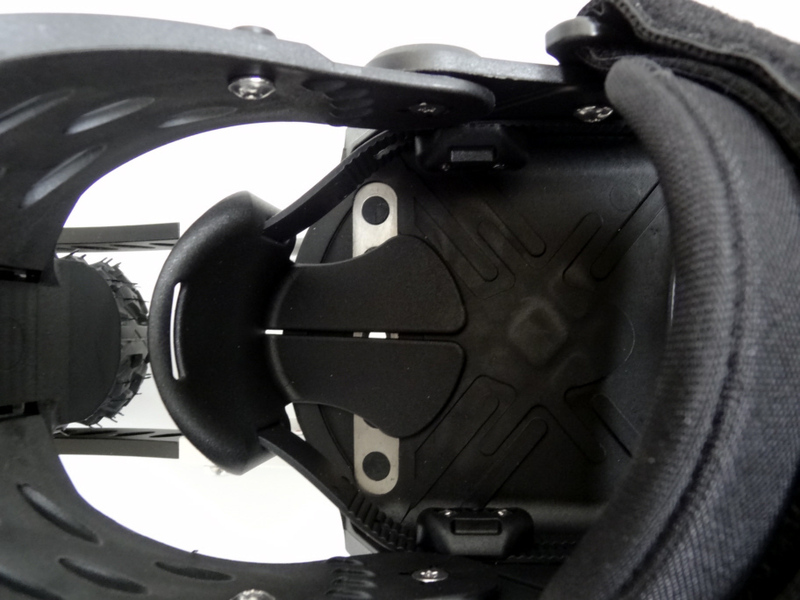 We deliver the V9 with an aditional screw (otherwise not in scope of delivery), for locking the heel lift optional. 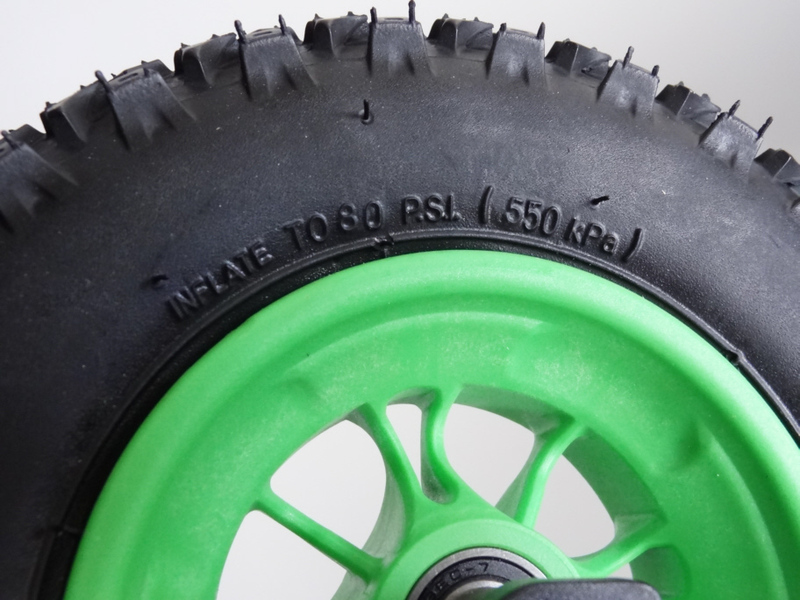 Get your Skike V9 Fire with the followig advances: big tires for max. 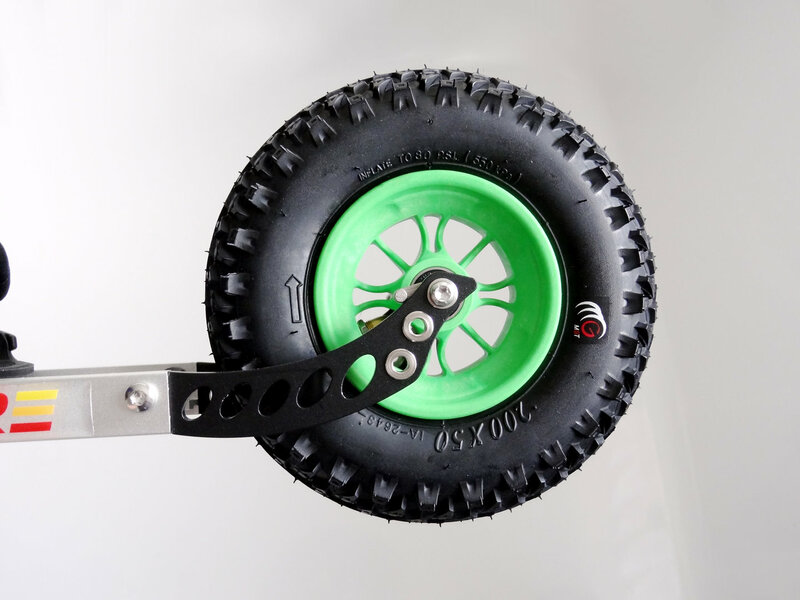 offroad use, hell lift and reverse lock wheels for optional "skating" or "classic" style.